A new Avengers: Infinity War fan theory breaks down one of the film’s most iconic moments between Captain America and Thanos. 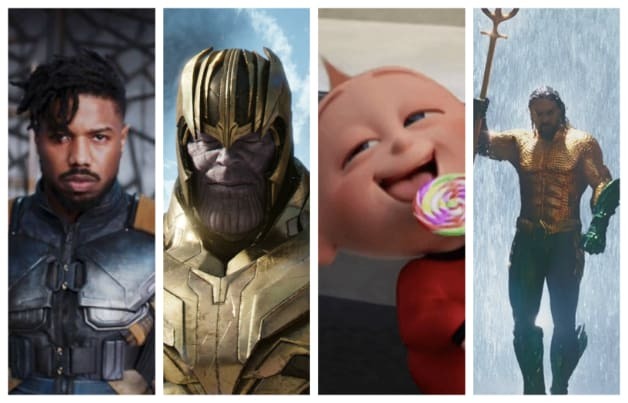 Avengers: Endgame had plenty of cheer-worthy moments, some of which made it into the trailers. One of the film’s most memorable trailer shots is the moment in which Captain America (Chris Evans) comes face-to-face with Thanos (Josh Brolin) in Wakanda during the film’s climax. According to this new fan theory on Reddit, this moment featuring Thanos and Captain America could have a much deeper meaning than some fans might have originally thought. Check out the intriguing new Avengers: Infinity War fan theory in the post below. 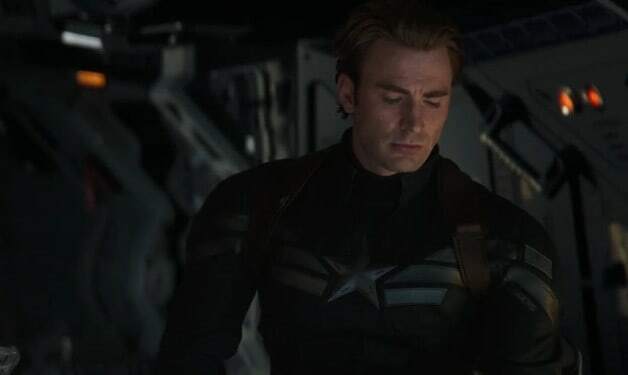 The trailer for Avengers: Endgame didn’t reveal much in the way of story but it did feature a few standout moments with Captain America. Aside from the hilarious stinger featuring Ant-Man (Paul Rudd), Captain America’s stand out trailer moment came with a simple tear running down his cheek, mourning a loss that likely won’t be revealed until the film hits theaters this April. We’ll be sure to keep you updated on all news regarding Avengers: Infinity War and next year’s Avengers: Endgame as soon as more information becomes available. What’s your opinion on this new theory about Thanos? How much do you expect Thanos will change by his next big screen appearance? Let us know your thoughts in the comments below! 2018 has gone by too fast. It seems like yesterday when the beginning of the new year was upon us, and the advent of having so many superhero movies hitting theaters seemed like a dream come true for every fanboy and fangirl. It’s also funny to look back and remember that although we ended up with a whopping nine major theatrical superhero movies, we almost had eleven. Sadly, Fox delayed both Dark Phoenix and The New Mutants to 2019 instead.